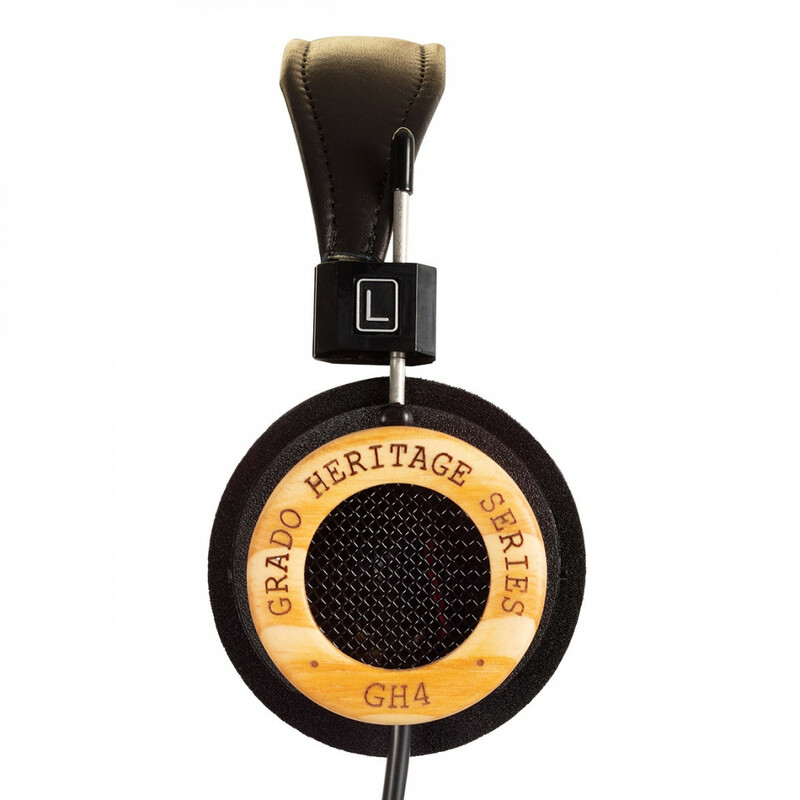 Grado introduces their next limited edition, the GH4, made with Norwegian pine wood. 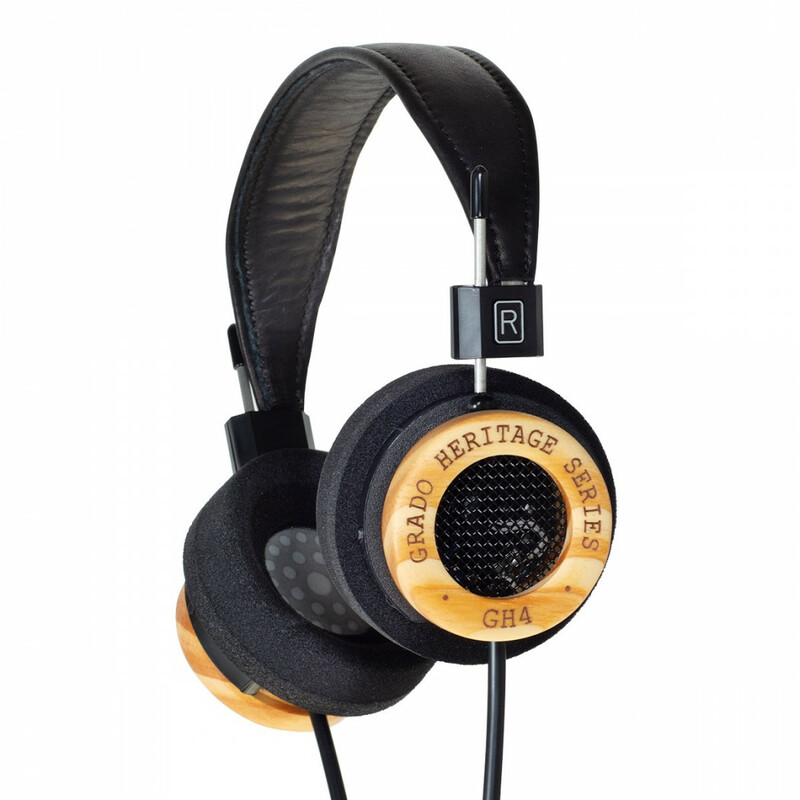 These limited editions are the first Grado headphones to utilize the warm and textured tonal abilities of Norwegian Pine. 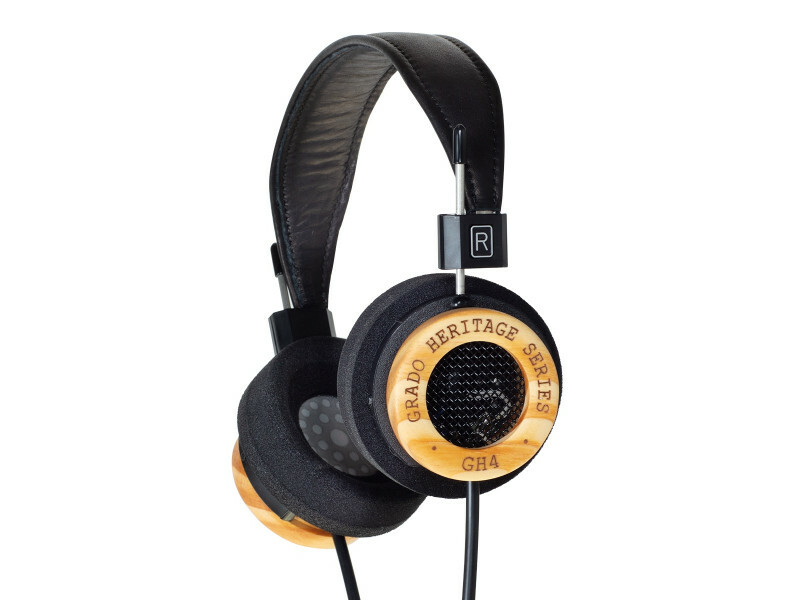 This headphone has a unique voicing that can only be created by combining the full-sized body crafted from seasoned and treated Norwegian Pine with Grado's signature drivers. 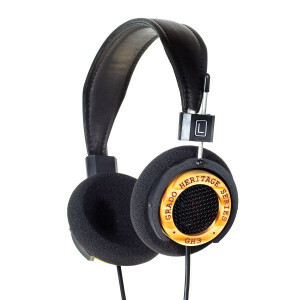 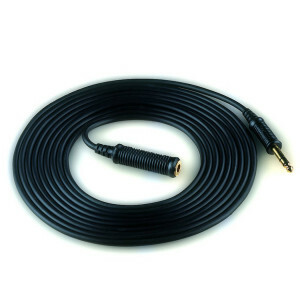 Slightly larger design than the GH3, with a thicker cable and upgraded ear pads.